For those of you that have been involved in the IT industry for a long time, then you know the impact that Sun SPARC systems (and the Solaris operating system) has had on the industry and the Internet. It used to be that if you had an application that was critical or important, then it ran on UNIX and custom RISC processors, and that usually meant Sun hardware and software. 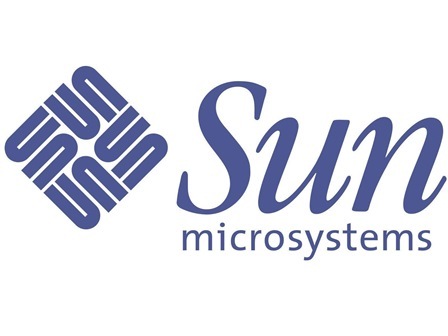 Early in my career, I managed several Sun systems that handled email, firewall (remember the early days of Checkpoint?? ), and critical databases….it was a lot of work, but the Sun platforms just rocked!! I remember hearing horror stories from other Admin’s about how buggy or poor performing their systems were (especially Windows NT Admin’s), and I just smiled…my SPARC systems and the Solaris OS never let me down!! One other memory…way back in my early days in this industry, I was working on the Smart Valley project (in the San Francisco Bay area)…this would have been in the mid-1990’s. I was handling the installation of Internet circuits and related equipment for the many schools in the Silicon Valley area, getting them hooked up to the “Internet”. I was green, and still had a lot to learn, but Sun assigned a number of their Network Engineers to the project and I remember how sharp and helpful they were. They showed a lot of patience to me, and I learned a lot…I am forever in their debt. This entry was posted in General and tagged microsystems, oracle, solaris, sparc, sun on January 27, 2017 by sr71rocks.